I would like to offer another FREE place worth £80 to you or an actor you know on April 8th and 9th 2017 on the hugely popular Action Weekend at ICAT’s studios in central Manchester. 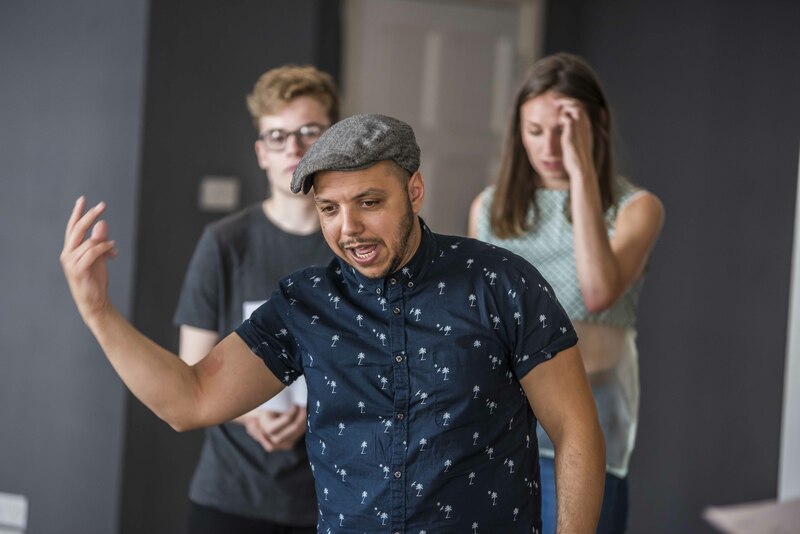 I would like to offer a FREE place worth £80 to you or an actor you know this weekend on the hugely popular Action Weekend at ICAT’s studios in central Manchester. 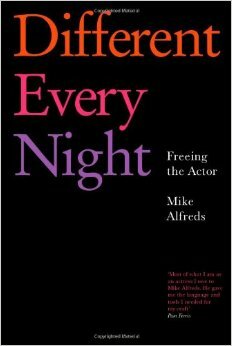 International theatre legend Mike Alfreds will be teaching at the Independent Centre for Actor Training (www.icat.actor) from the 11th-14th August on his ‘Finding Freedom’ course. 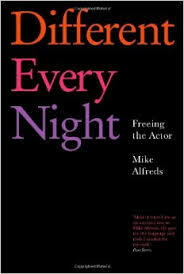 Mike has directed some of countries greatest actors, created Shared Experience theatre company and was an associate of the Royal National Theatre. Iain McKellen hailed him as one of Britain’s best directors. He will be leading 12 actors through his famous principles using Chekhov’s The Seagull. We would like to offer one director the unique chance to sit in on the course and observe Mike for free. They will of course be able to ask Mike questions about his and their own career. A remarkable development opportunity. The first director to send the complete phrase correctly will sit alongside Mike in two weeks time.